Do you know how hard it is to just pick THREE things I love? I could probably call this series Thirteen Things, or even Thirty things. But I won't. 1. This Ruffled Business Card Holder at Johnny in a Dress is super cute! I'm sure you could adjust the measurements to hold other things too- maybe an iPod, phone, or even a Kindle? 2. 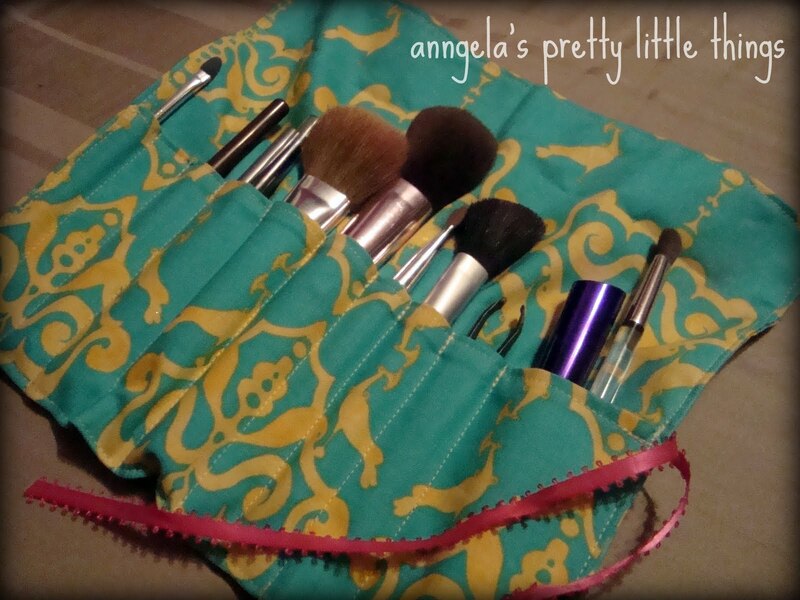 I really need one of these Roll-up Accessory Carriers at Anngela's Pretty Little Things. 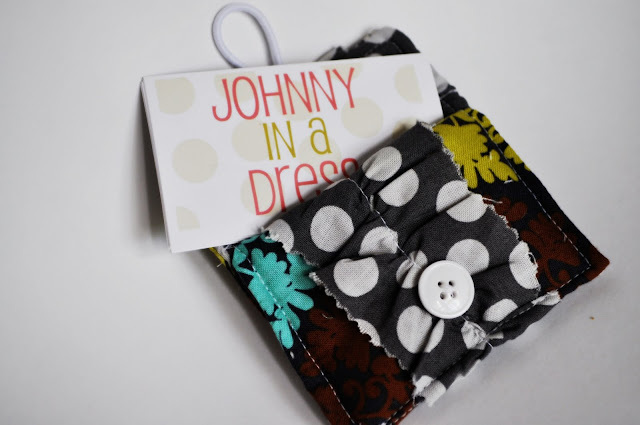 It's really cute and simple to make- she provides a tutorial and directions from Singer on her blog. 3. This is a recipe that combines two of my favorite things- cookie dough and cheescake. So of course, this Chocolate Chip Cookie Dough Cheescake from Katie's Cucina immediately caught my eye. Now I just need a reason to make it....or not! Thanks, my creative friends! Grab a button if you were featured today! Thanks so much for the feature! I'm dying to try that cheesecake as well :) and the business card holder will make great gifts! This Business card holder are absolutely spot on i am so much impressed with this unique ideas.